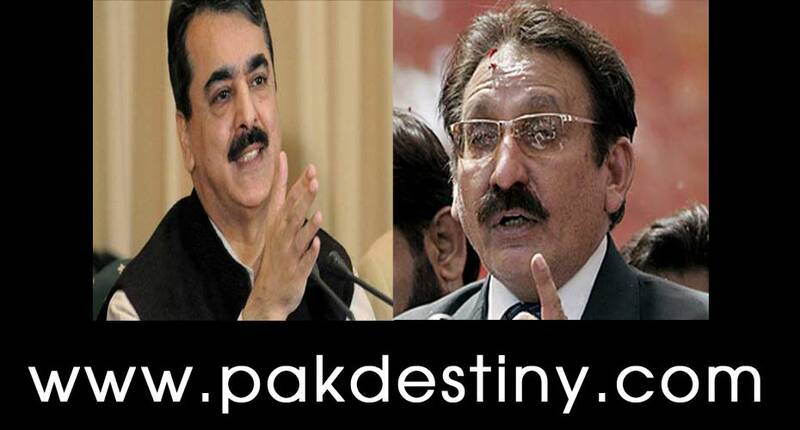 Islamabad, June 11 (http://www.pakdestiny.com) Property tycoon Malik Riaz smartly made top anchors and journalists of Jang group ‘mamu’ in Chief Justice of Pakistan Iftikhar Chaudhry’s son’s alleged corruption case. 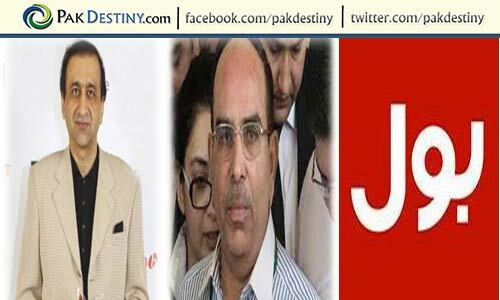 Riaz made the poor Hamid Mir and Kamran Khan and Ansar Abbasi fool and touched their sensitive chord for the CJ by showing evidence against his son during his separate meetings with them. Riaz also deliberately dropped the word that Rehman Malik had handed over the ‘evidence’ against Arsalan Iftikhar to Christina Lamb for publication on Sunday June 10. The poor anchors and the media militant spent their last Sunday not with their families but on the Internet searching the story about the CJ’s son’s corruption. Abbasi did so with great unease as he while searching the story on the search engine got really disturbed to see some obscene material. 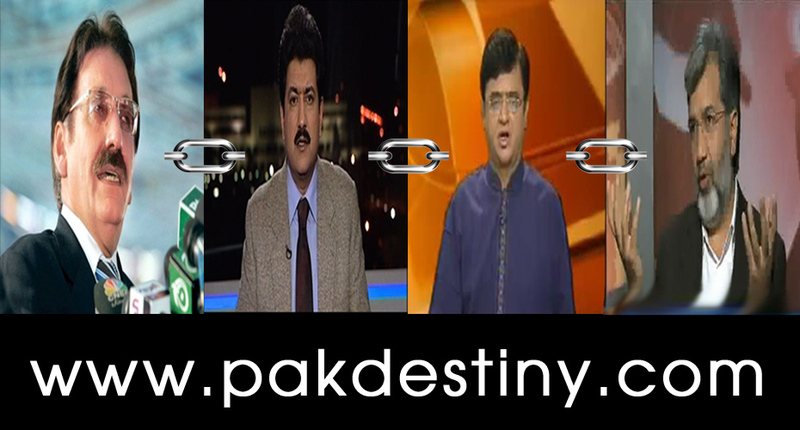 These anchors and the journalist did the programmes and story without having any evidence. Now the poor journalists are facing great embarrassment for being ‘used and discarded’ by Riaz. “The are now known as media ‘mamu’ and they should be called with their new names”, said a fellow anchor laughingly. Dunya TV anchor Arshad Sharif said they should not do programmes without evidence as they had shown unprofessionalism. “A case can be registered against the under information laws for defaming the CJ,” advocate Babar Sattar said. But, the CJ had spared them because they claim to be his ‘staunch loyalists’. Even in CJ’s loyalty Ansar Abbasi is dragging ISI to the Arsalan episode. But fact cannot be changed that Riaz used them without any mercy. seems understandable. What do you think MR got the permission or informed the President before making them MAMO.